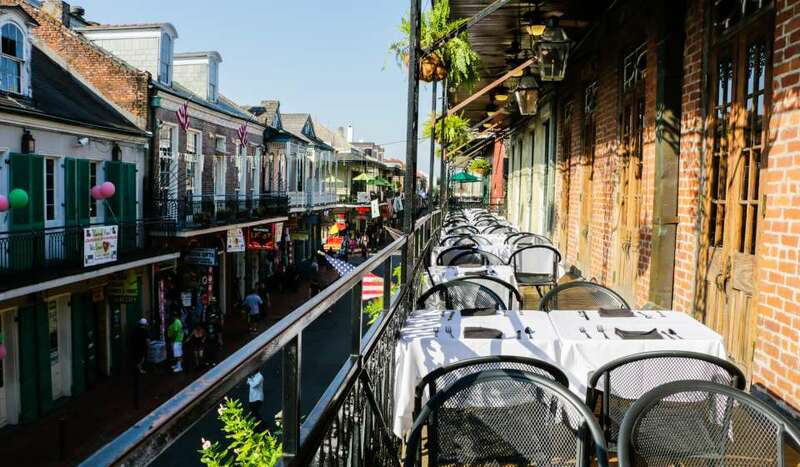 New Orleans is often referred to as one of the most romantic cities in the U.S., and it’s no surprise, what with the beauty of the architecture, the candlelit bistros and gorgeous views throughout the city. There are endless opportunities for lovers to steal a kiss, whether it is under a gas-lit glow of the French Quarter or picnicking under a canopy of oak trees. Here are our picks of the most romantic spots in the city to enjoy with your love. 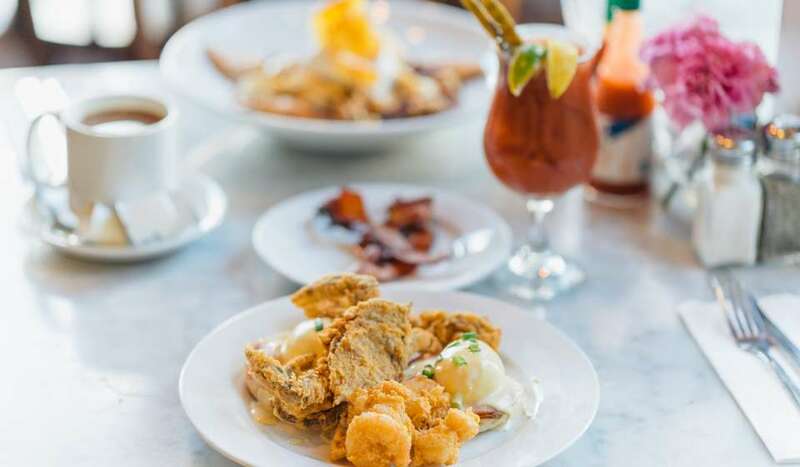 The twinkling lights of the city to your back, the cool breeze coming off of the Mississippi and a lone saxophonist playing in the background makes a perfect date-night atmosphere. Couples can picnic or grab a bench and watch the world go by. See cargo ships from around the globe and steamboats navigate the waters as other couples stroll by. For $1.25 per person, each way, hop on the St. Charles Ave. streetcar for a scenic tour of the historic Garden District. Snuggle up on the mahogany and brass seats under the flicker of exposed ceiling light while passing stately mansions and perfectly manicured lawns and relax to the hum and sway of the car. 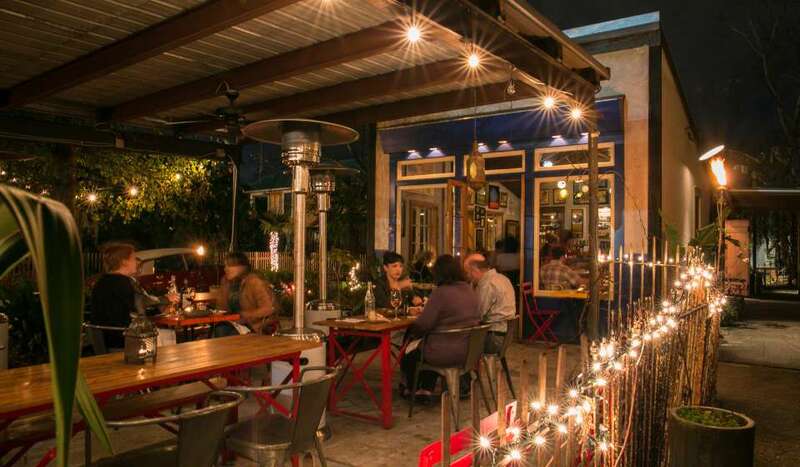 Dine and dance in this lush urban garden. The outdoor venue (and working garden!) offers a variety of events thats are romantic, unique and exciting, including a seasonal concert series. Sit under strung lights and among the candles with your significant other. 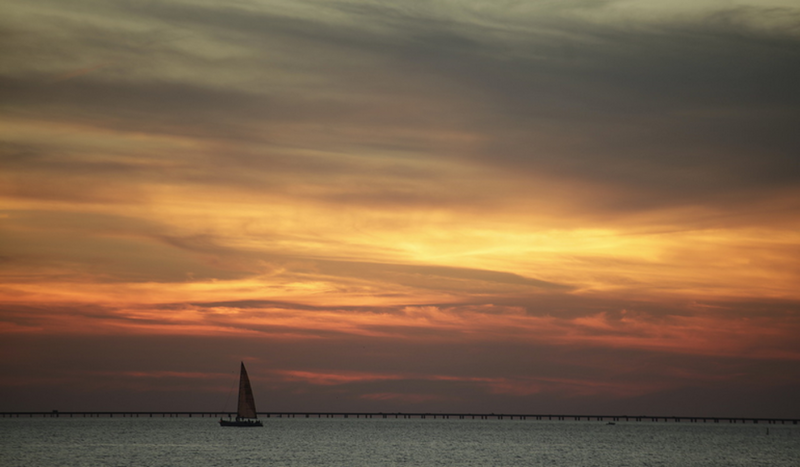 For a quiet, relaxing trip out of the city center, go 15-minutes from the French Quarter to the South shore of Lake Pontchartrain. Seafood restaurants dot the shore in the West End area or charter a boat and spend the day on the water culminating with a wonderful sunset. 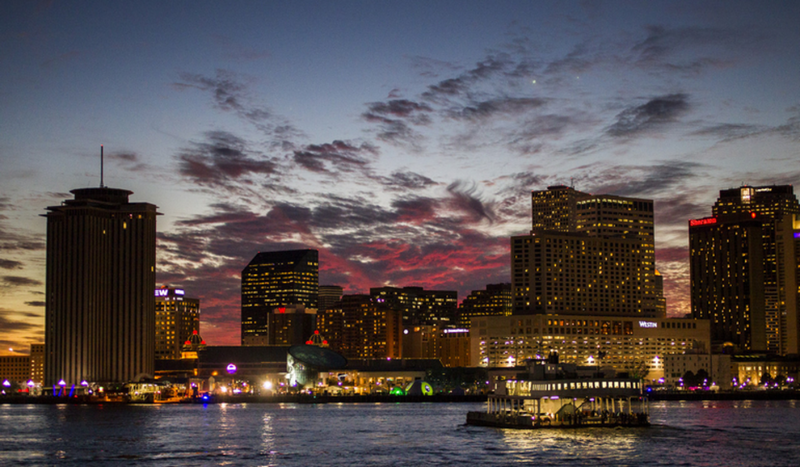 The charm of the French Quarter is best captured from horseback. 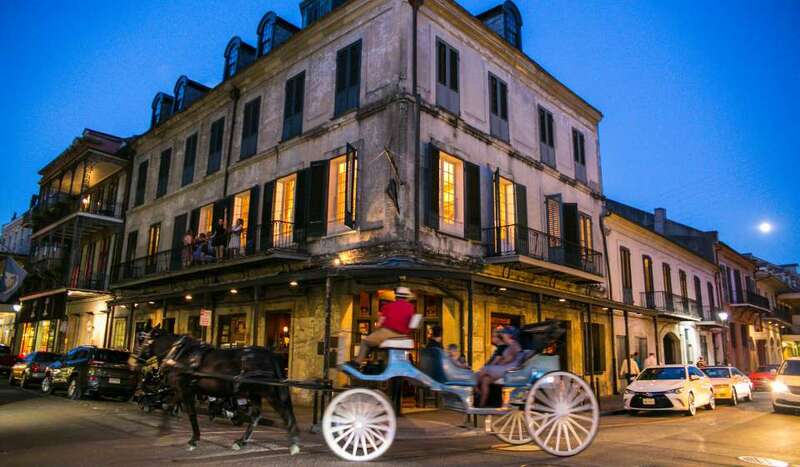 Hop in a private carriage for a great tour and learn about the history and folklore of New Orleans. The mild winter weather is just the excuse to snuggle close under a blanket. With more than 1,300 acres of lakes, centuries-old oak trees and green spaces, City Park is an outdoor oasis within the city. 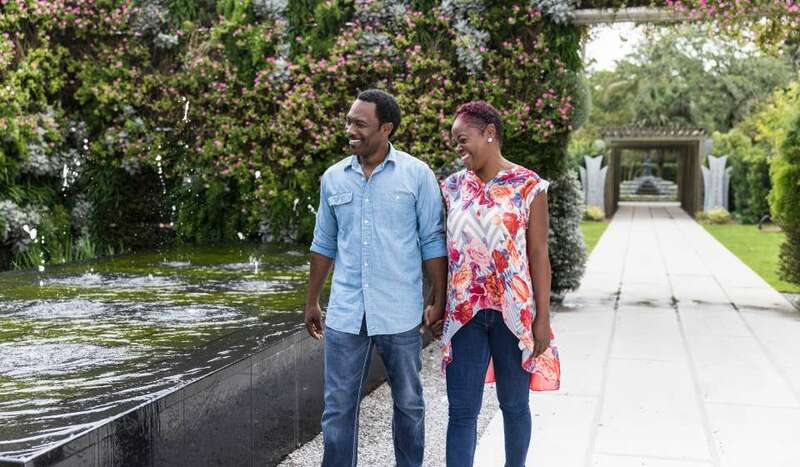 Connected to the French Quarter by the Canal St. Streetcar, couples can rent paddle boats in Big Lake, stroll through the Botanical Gardens, relax on a gondola ride or steal a kiss on the wooden carousel. 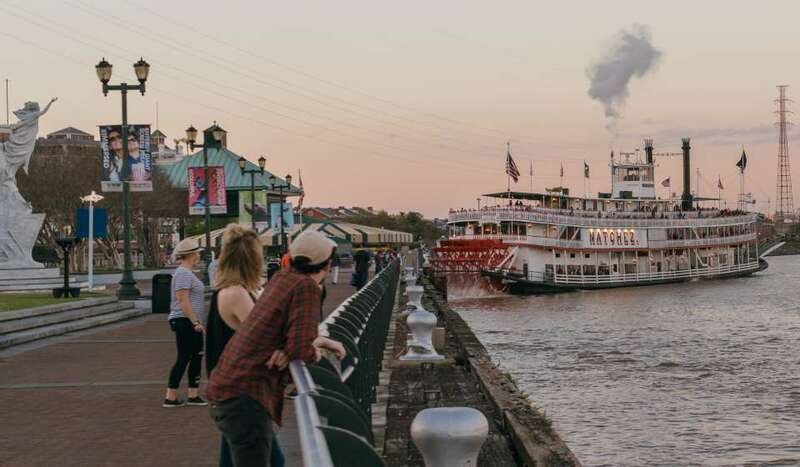 Enjoy a relaxing dinner cruise while a steam-powered paddle-wheel churns through the Mississippi River. After dinner, sneak up to the top-deck for beautiful views of the city skyline or dance to the on-board band while landmarks pass you by. Let the intoxicating sounds of jazz carry you away from the day-to-day. Dance close together all night or grab a corner booth in one of the many live music venues in the city. 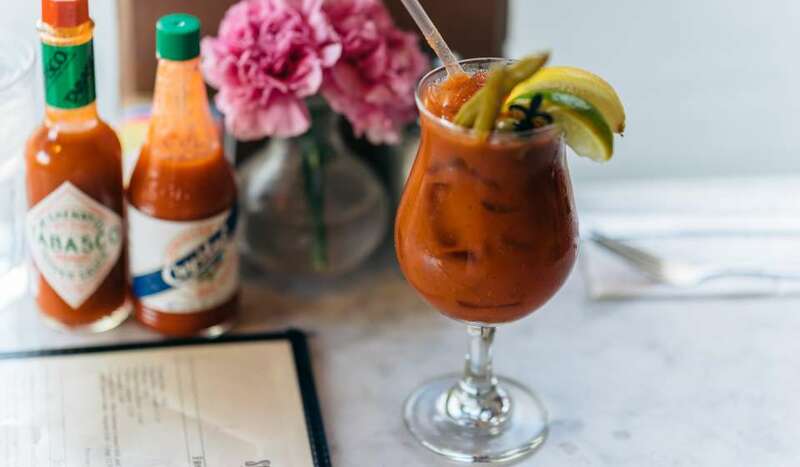 Sip on a craft cocktail at the Davenport Lounge or snuggle up at Snug Harbor. Preservation Hall is a great option as well. 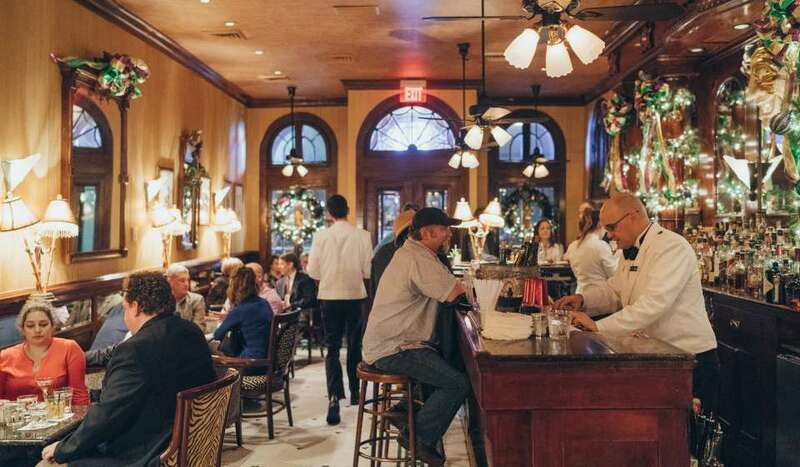 Have a date night at one of the many cooking classes offered in New Orleans. Learn with your partner how to cook decadent dishes and take home a new skill. 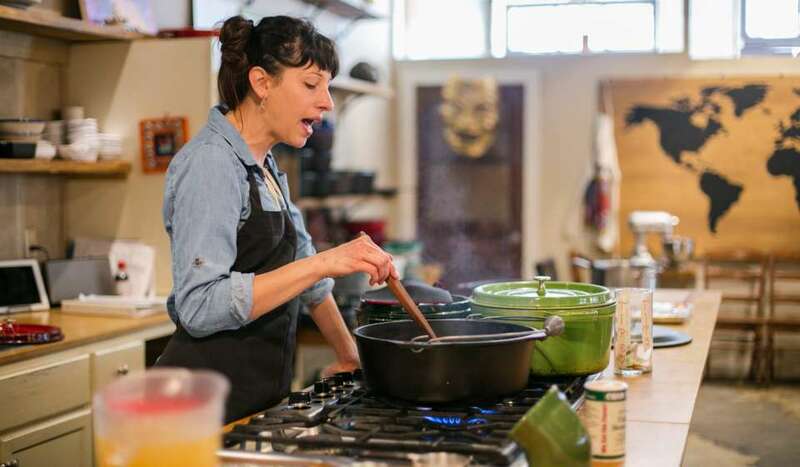 Crescent City Cooks has great, intimate hands-on classes. 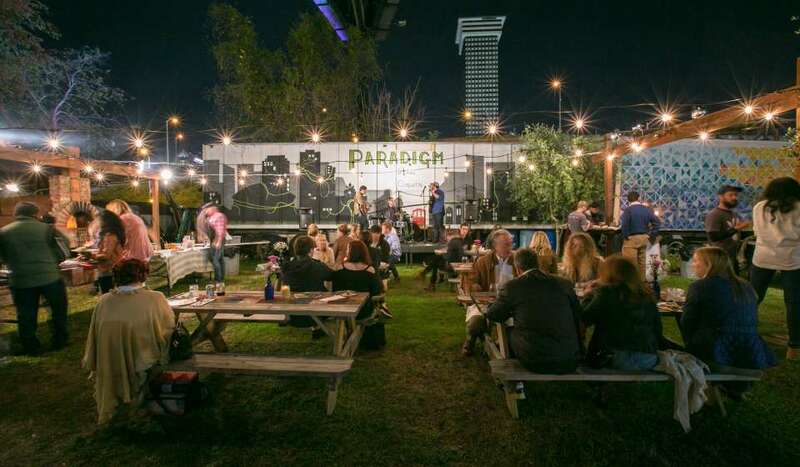 Throughout the city, there are plenty of romantic restaurants and bars, but something about the outdoors makes some stand out more than others. Sip cocktails on the porch of the Columns Hotel or in the courtyard of Hotel Peter and Paul. Enjoy dinner and a breath of fresh air at N7 or Avo.